Bert Weckhuysen has received the Royal honour of Knight of the Order of the Dutch Lion. He is one of the international leaders in his field and has earned a reputation for his efforts in applying his research in catalysis for a more sustainable society. 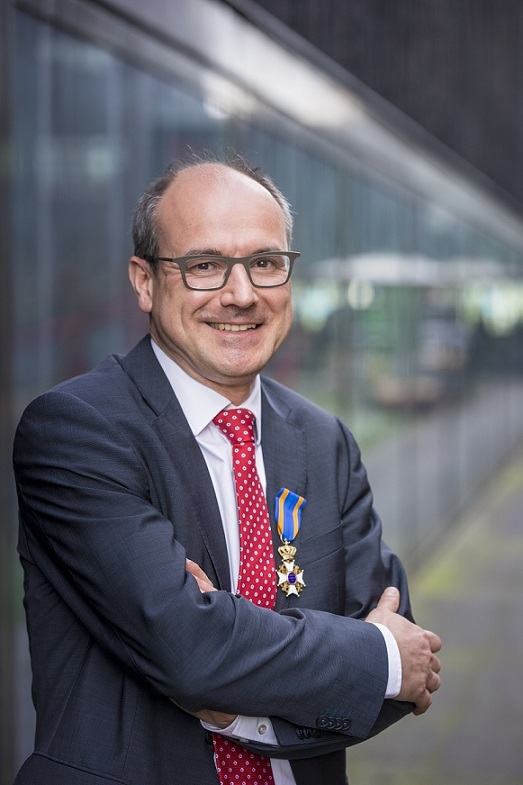 His high-level leadership, both within and outside the university, that contributes to the innovation and research strategy of Dutch science and technology. Image description: Bert Weckhuysen Knighted in the Order of the Dutch Lion.